Product prices and availability are accurate as of 2019-04-11 13:08:20 EDT and are subject to change. Any price and availability information displayed on http://www.amazon.com/ at the time of purchase will apply to the purchase of this product. 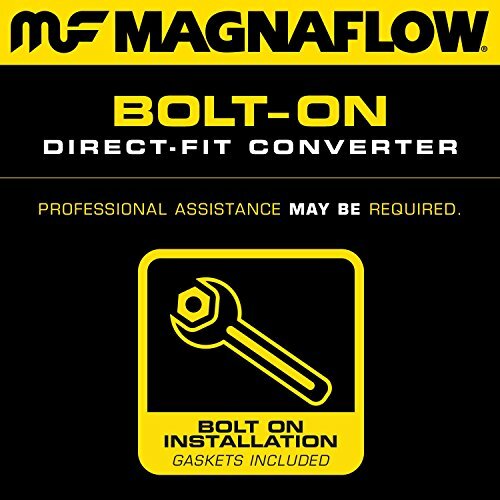 MagnaFlow direct-fit catalytic converters are designed for easy bolt-on installation for the professional installer. Each is designed to exact the original equipment specifications. 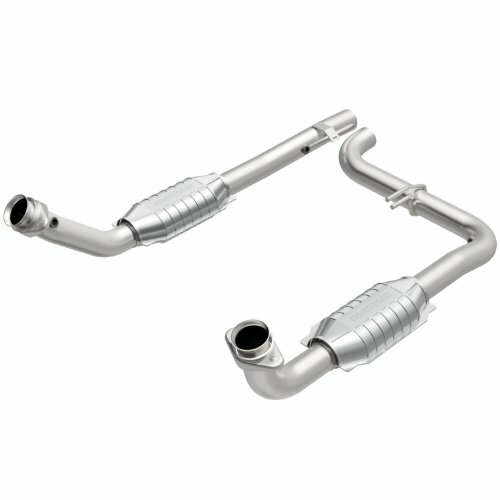 While the majority of the direct-fit catalytic converter products do not require welding, cutting or bending, limited applications may require additional welding for optimal installation. 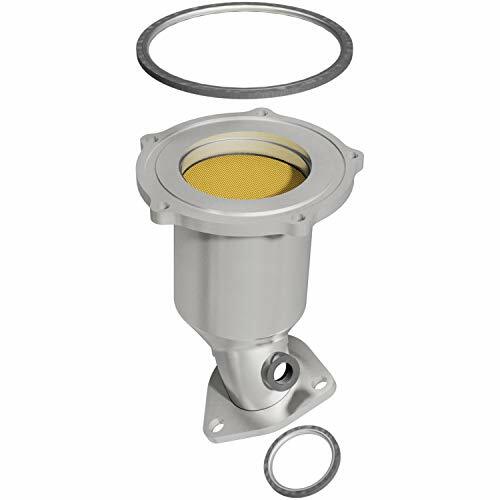 All federal catalytic converters meet EPA requirements. Federal catalytic converters are not legal for sale, installation or use on vehicles registered in the state of California. Stainless steel construction Federal emissions compliant design Formulated for gas and diesel applications Seam welded close to the converter body for a strong, tight bond Made in U.S.A.